I just found it at South Coast Plaza in Costa Mesa, California. I hope that makes it to [email protected] What was the price? It sells for $9.99. I'm sure it will go to [email protected] Maybe the B&M stores are a bit ahead as my store also has all of the advent calendars now. A Halloween set last year was the Witch's Head (I wish I'd grabbed a few more of those), so I'm curious to see what the Halloween poly will be this year. This bat, though, is really kind of cool looking! TRU will be getting #40055 at some point. LOVED the Witch's Head poly last year, bought several. Looking forward to seeing the Halloween merch take over the back-to-school area at Target in the next couple weeks & see what this year's poly will be. The Witch head went on brown clearance at TRUs that still had them so ~$0.90 each. Picked up a bunch for the parts. I looks like last years seasonal polys have transformed into the seasonal $9.99 box. The bat is like the easter rabbit one. Confused. Thought #40055 Pumpkin was Halloween set last year and #40032 Witch was 2012. I'm in the UK. 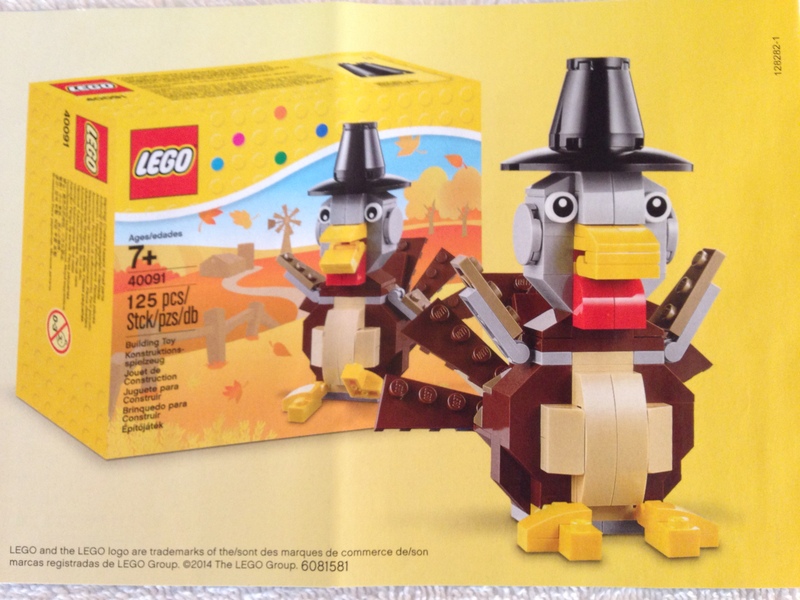 Did the US and the UK get different sets? 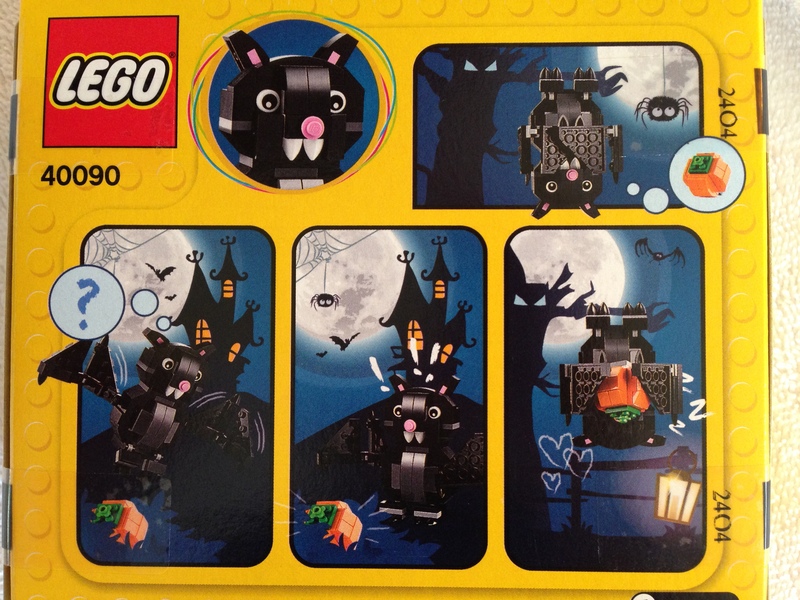 @Legokip, think @Huw would like images for the database for #40090? They are exclusives to the LEGO store when released, then Target or TRU gets them the following year. Here is the back of the box plus the model built. 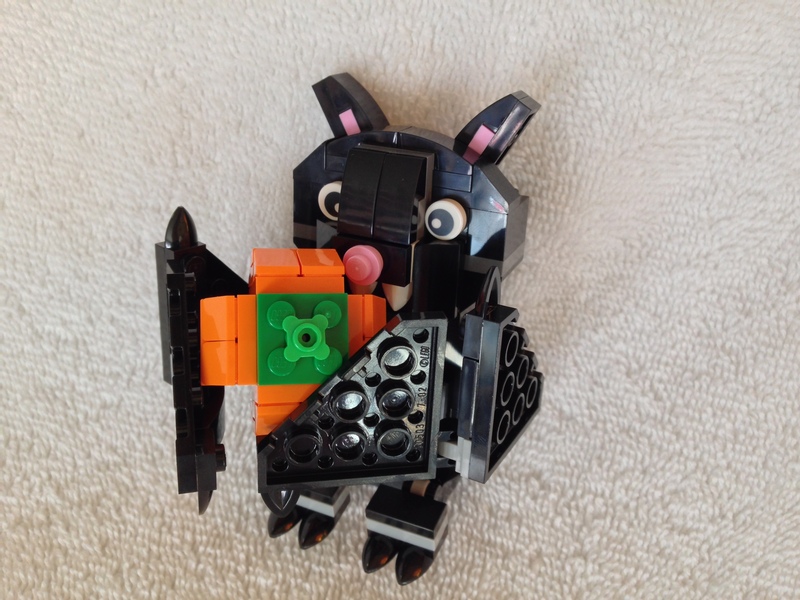 @Legokip Great pictures, thanks especially for posting the one of #40091! Really fond of seasonal sets. 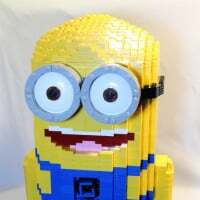 @Lego_Star You're welcome! I feel the same about autumn holidays and Christmas. I don't think I could have waited either! 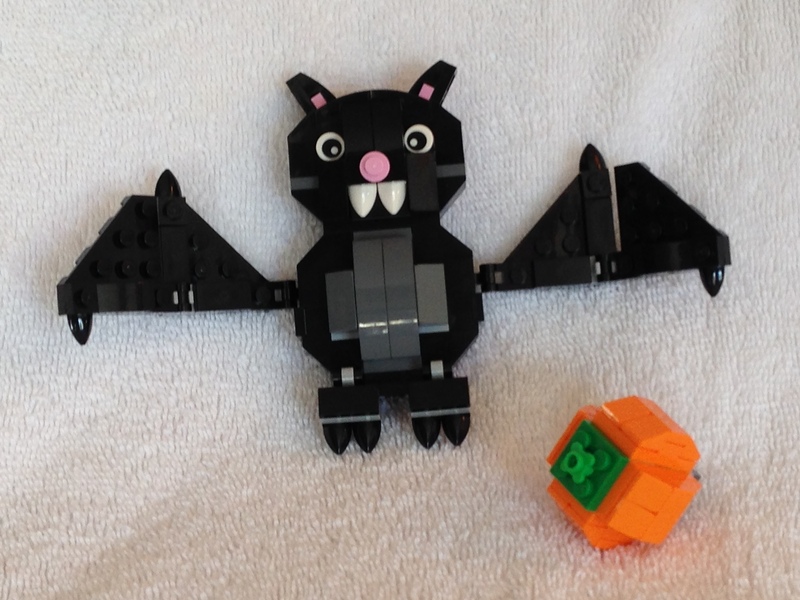 That might be the cutest bat I've ever seen. Best turkey yet. And love the piece count on the bat for $10. It would be cute if the $10 sets also included a micro build that was around 15 parts. In the spirit of the set...enjoy! Wonder if they'll be a snowman or santa for christmas in the same sytle. My son built this tonight. Seriously awesome bat. This has been my favorite holiday set so far. Is the other set in this auction a new set or an old one? @Bosstone100‌ the other set is a new set that is to be released this year. the image is not even in the database yet. When the bat will be available at [email protected]? Any ideas? Tomorrow I think, same with the Advents. Seriously thinking about hitting the LEGO store tomorrow, as the Bat is out, and the Space guy I believe is also available as well for a purchase of 99 USD or over. 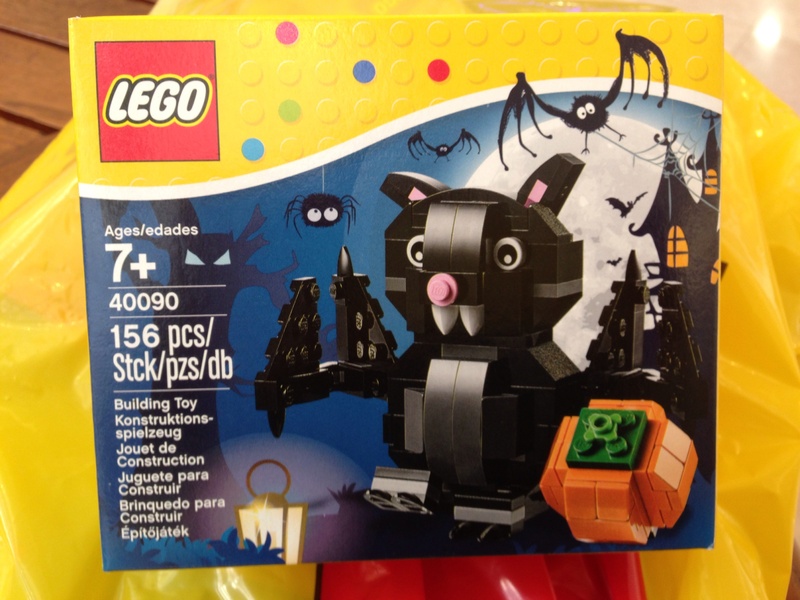 I saw the Halloween cake topper you mentioned at my California LEGO store today. It's available at [email protected] in UK at £8.49. Limit of 20!